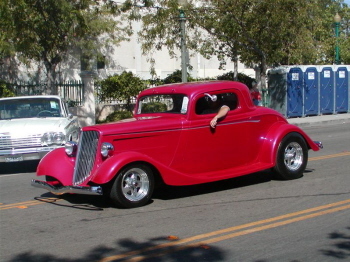 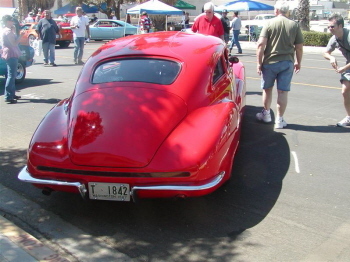 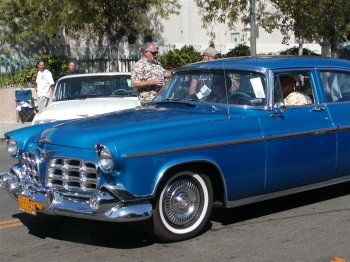 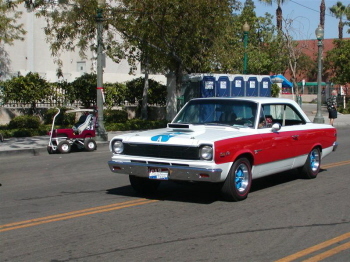 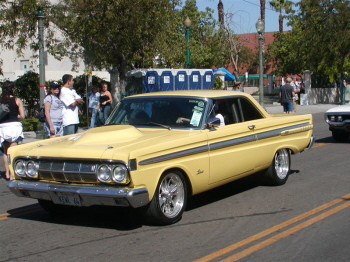 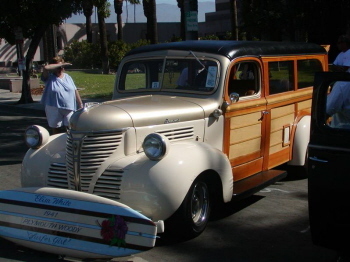 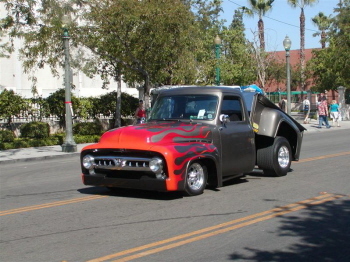 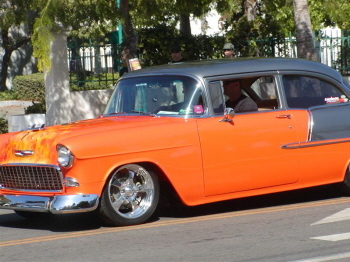 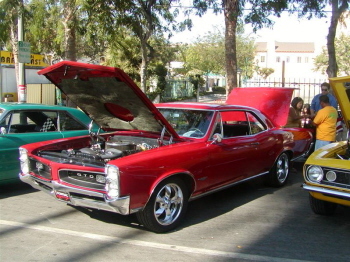 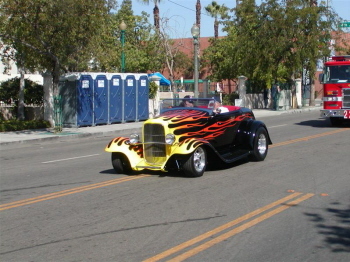 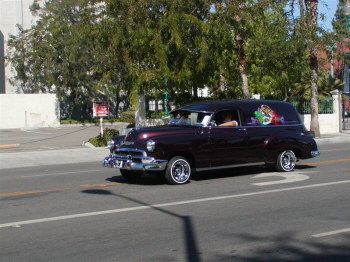 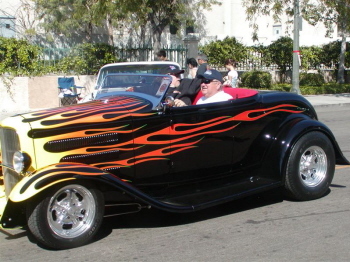 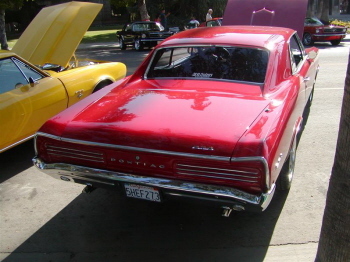 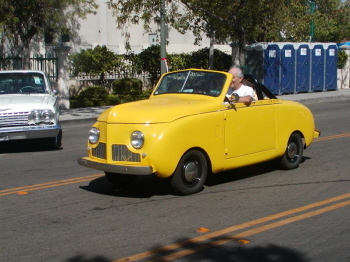 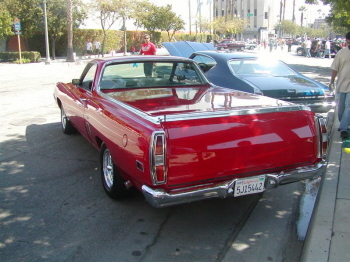 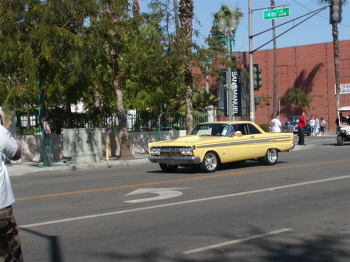 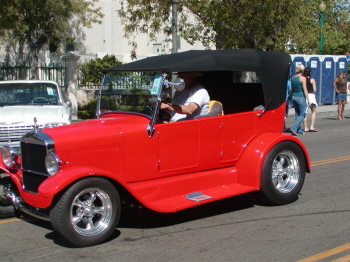 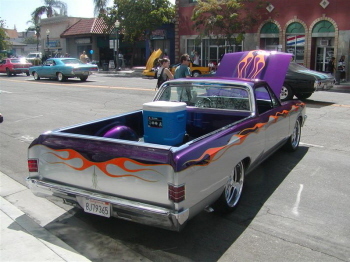 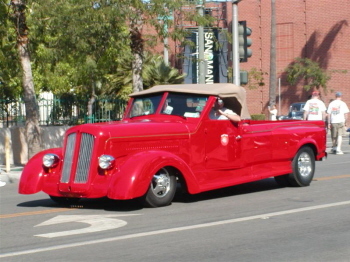 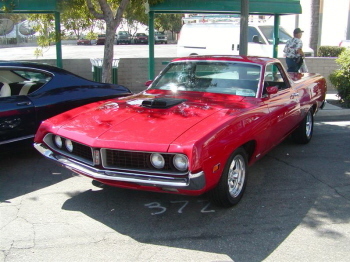 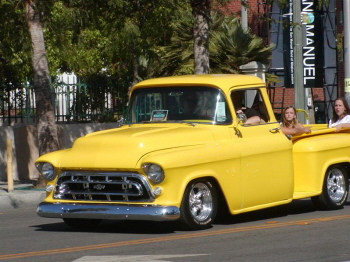 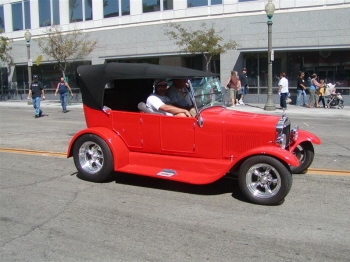 Here are some pictures from Al Williams of the Route 66 18th Annual car Show and Cruise in San Bernardino, CA. 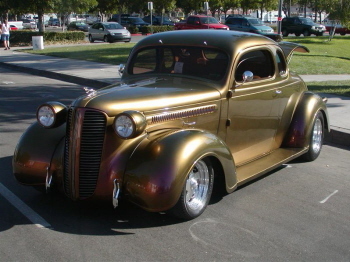 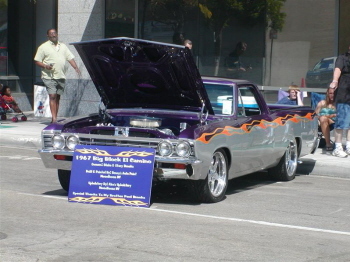 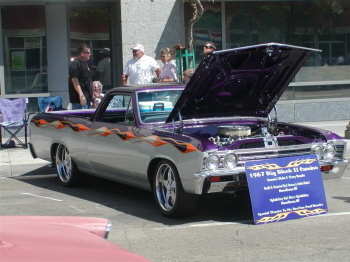 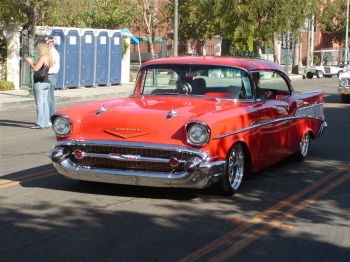 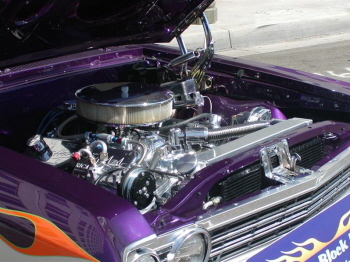 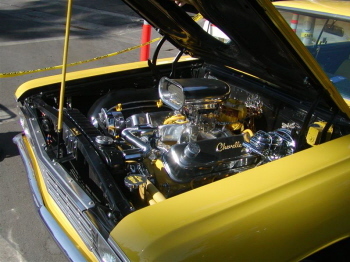 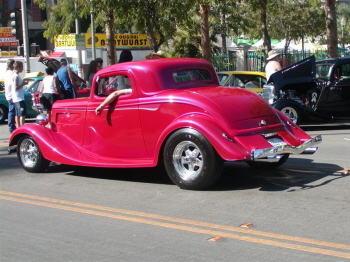 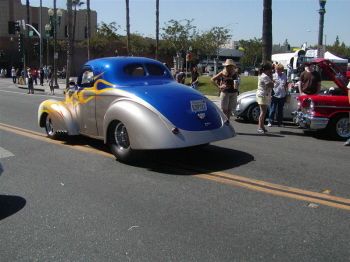 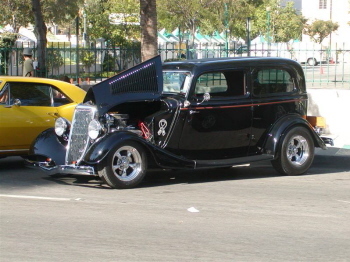 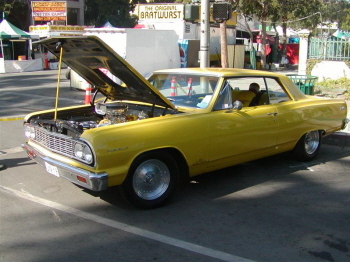 Nearly 1,900 pre-1974 classics, customs, hot rods, low riders and other vehicles cruised the 36 blocks of downtown San Bernardino and over 500,000 spectators enjoyed the beautiful cars, food, vendors, sponsors and live entertainment throughout the event. 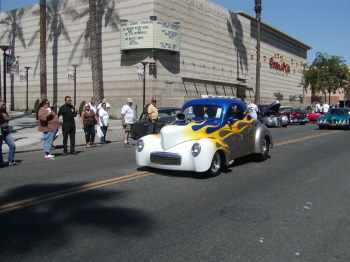 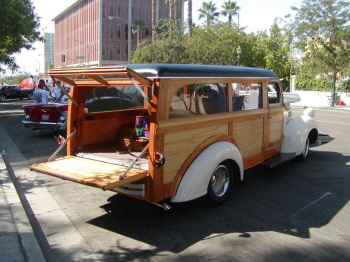 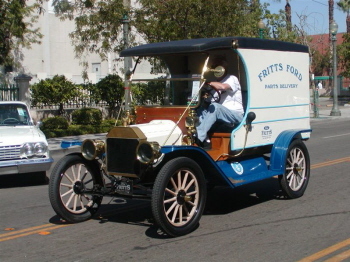 Be sure to make plans to attend next years 19th Annual Rendezvous Sept. 18-21, 2008 in downtown San Bernardino.